The Arizona Impact secure their first win of the season 10-2 against the previously undefeated Las Vegas Knights. 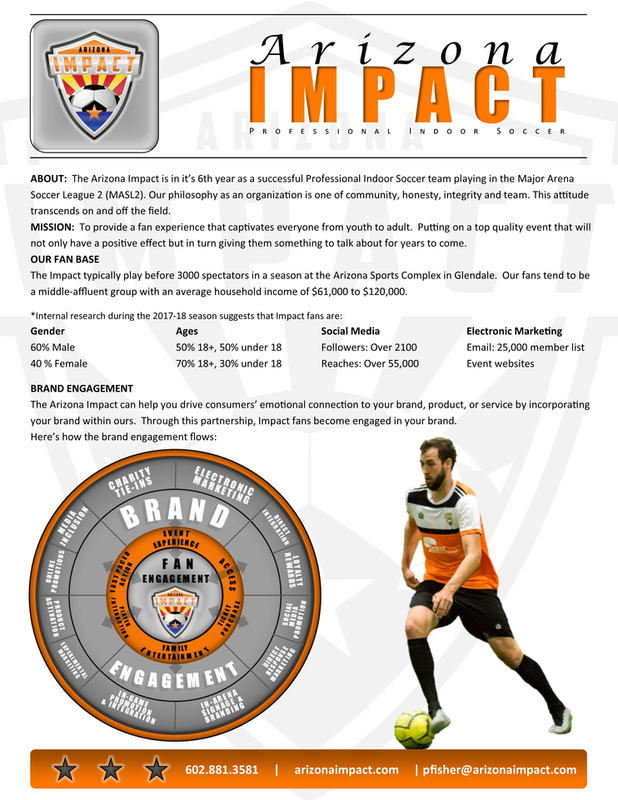 The Arizona Impact name Eric Sarno the Operations Coordinator for the 2017/2018 MASL2 season. 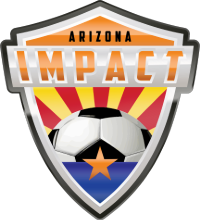 The Arizona Impact name T.J. Fisk as Assistant Coach and Head of Player Recruitment for the 2017/2018 MASL2 season. #MAKEANIMPACT "Player of the Game"